Most people set up a bucket list. But not us. We have a cruise list. Ever since our first cruise back in 2011 I knew I wanted more. And so we started doing cruises in our favourite parts of the world. And since October is Cruise month I figured you might like to know all about those cruises and make up your own cruise bucket list. Making a list is the easiest part. Choosing which destination to do first will be the tough challenge. Our dreamy first cruise back in 2011. 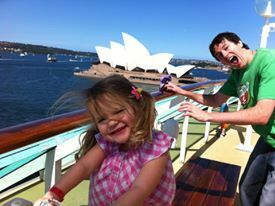 We bordered the Royal Caribbean Rhapsody of the Seas in Sydney, Australia for 10 nights and set off for the South Pacific. 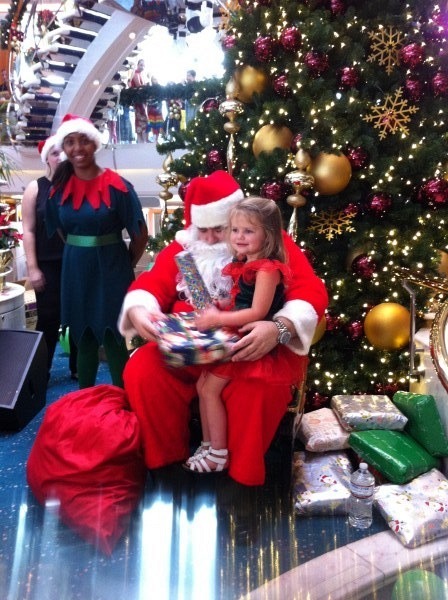 Somewhere out in the open sea we even celebrated Christmas. It was magical. The ship was decorated to the hilt, the food was awesome and the tropical islands were incredible. 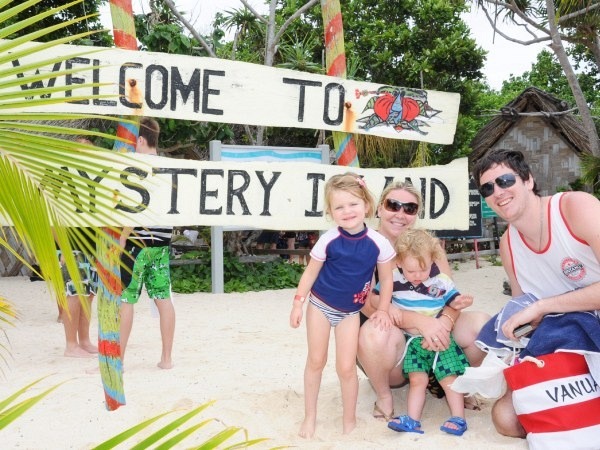 We visited Vanuatu and New Caledonia. Everything a first cruise should have been. Except the kids were too young for kids’ club. 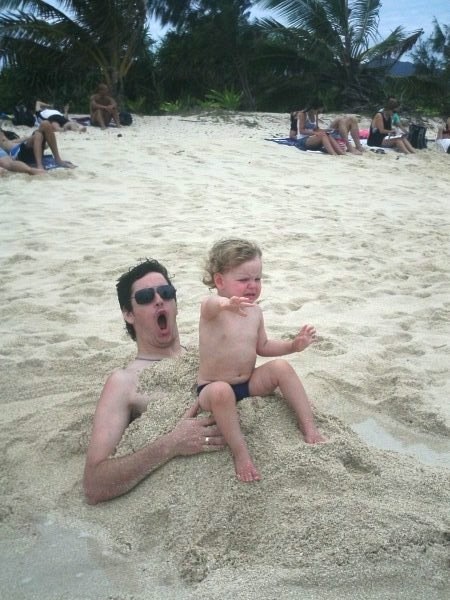 We would rectify that next time. While road tripping from New York to Florida I found this crazy deal for a 4-night cruise in the Bahamas leaving within the next 2 weeks. I booked it. At 81% off the normal price, this cruise cost us less than $200 per day for all 4 of us. 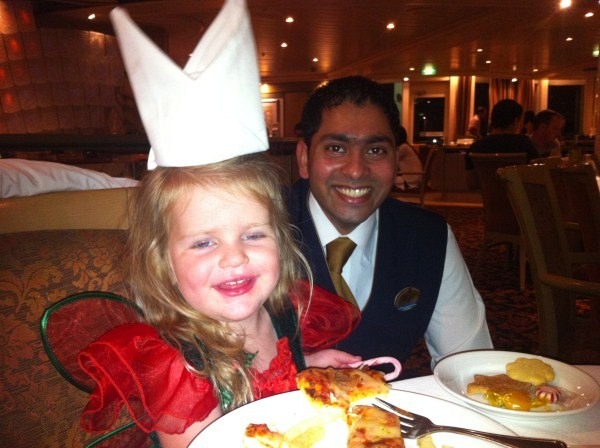 This time we chose Carnival as it is the only cruise line accepting kids 2 years old in the kids’ club. Plus the ship had waterslides! We visited 2 islands and spent an absurd amount of money for 3 hours at Atlantis Aquadventure on Paradise Island. Another bargain cruise just in time for my husband and son’s birthday. This cruise left from Puerto Rico and visited Barbados, St Thomas, St Kitts, St Maarten and St Lucia on Carnival Valor. 7 nights gliding through the most gorgeous seas in the world. It was heaven. Lots of relaxing, tanning and eating. By 2013 we have been travelling for over one year. My parents decide to explore Europe and we joined up for an 18-day road trip through Italy, France and Spain. But before that we met in Civitavecchia, Italy for a Mediterranean cruise. 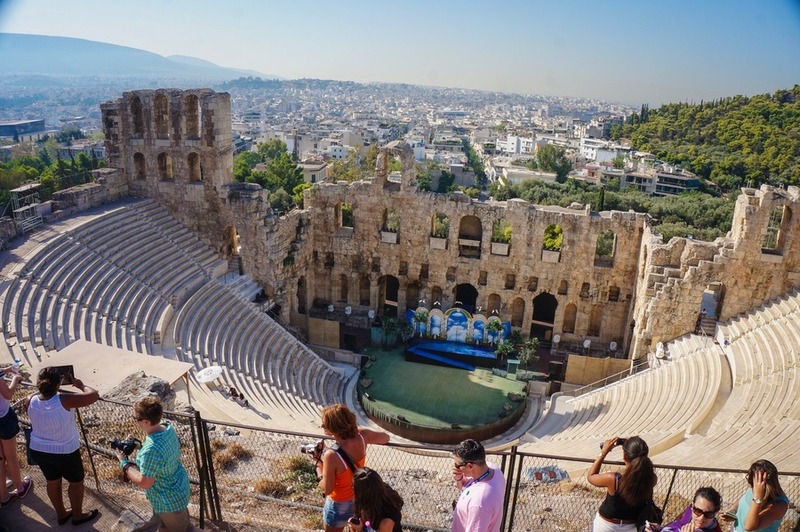 Both our kids were over 3 years old so we opted for a Royal Caribbean cruise visiting Sicily, Athens, Ephesus, Chania in Turkey and Crete in Greece. The cruise was fabulous and the locations were to die for! Fast forward to 2015 and we decide to try a new cruise line. 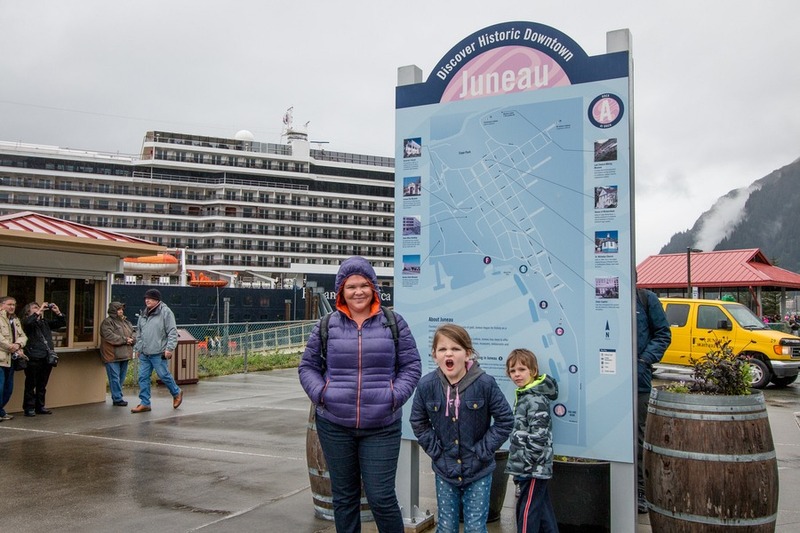 We jumped on Holland America for one of the most scenic cruises of our entire life – Alaska! If any cruise needs a balcony (or at least an exterior window), it’s this one. Holland America offered great food, but nothing beats the scenery. 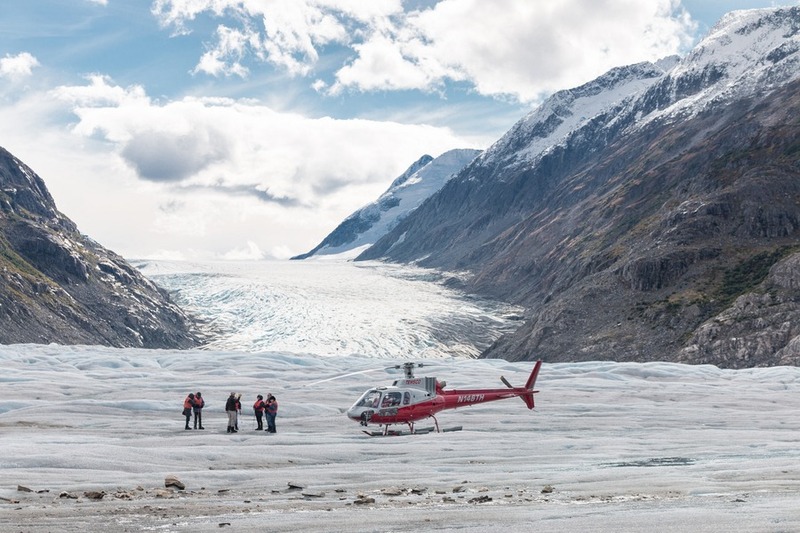 Playing basketball overlooking floating ice, lounging in a hot tub in the freezing cold, and taking helicopters to glaciers. Alaska is a solid bucket list cruise. Later this year we are embarking on our 6th cruise, this time to Hawaii. We are boarding the Carnival Miracle in Los Angeles for 15 nights of Hawaiian bliss. We will be stopping at 5 different Hawaiian locations as well as one in Mexico. I’m so excited for luaus, hula and volcanos. 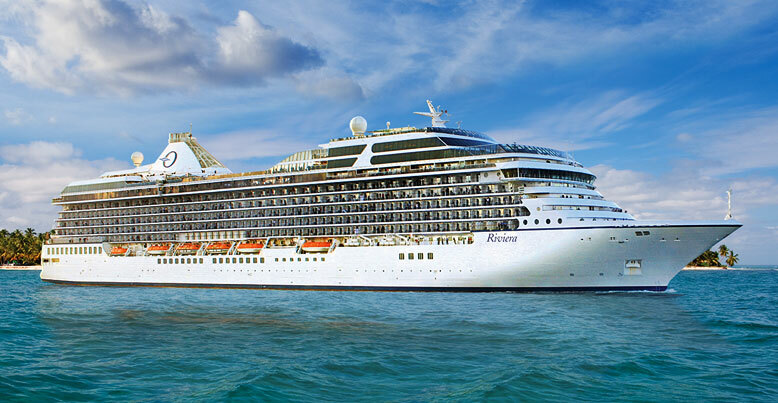 Oceania Cruises magnificent ship Riviera offers a 7-day Enchanting Mediterranean cruise from Monte Carlo to Barcelona. 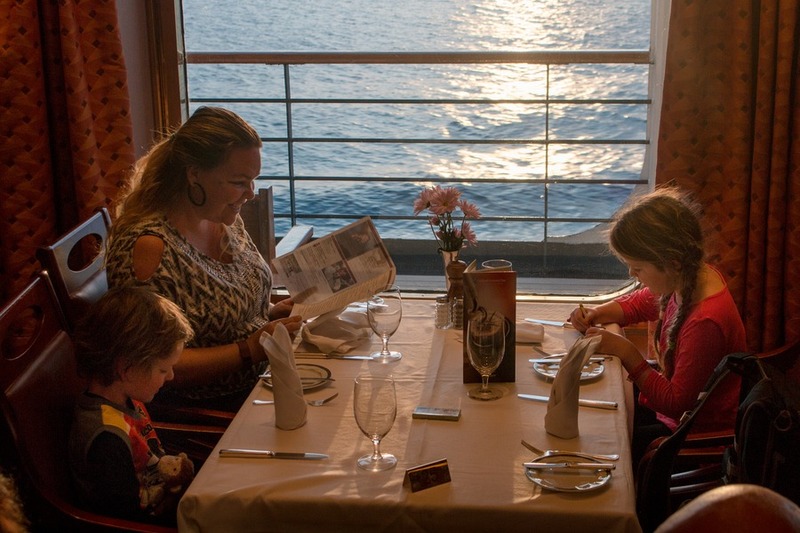 This ship delves into the Mediterranean’s rich culinary culture and tradition, including the food you find on the ship! On the Riviera you’ll have the chance to eat at multiple gourmet restaurants. Most cruises come with bucket loads of food, but this one will have you eating at Michelin-starred beachfront restaurants in Saint Tropez. Food experiences will include fresh fish, local cheeses, meats, fruits and vegetables at one of the largest indoor markets in Italy, the Mercato Civico di San Benedetto in Cagliari. 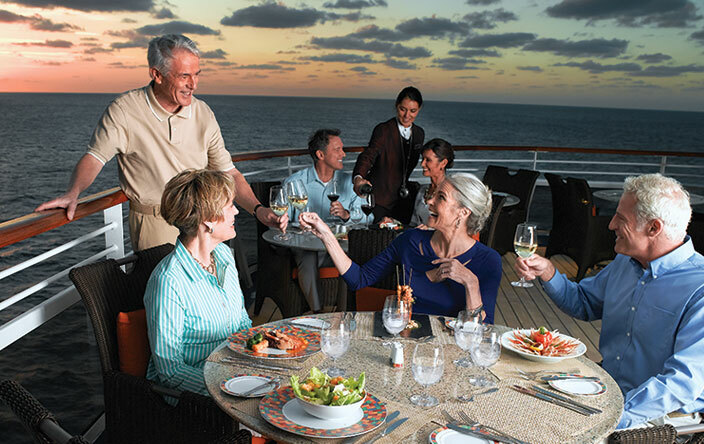 Bonus for this cruise is that at select ports, guests can participate in Oceania Cruises’ signature “Culinary Discovery Tours” where they can meet with local chefs and farmers to get an in-depth look of the regional cuisine. A cruise bucket list item that I desperately want to cross off! Celebrity Cruises glide through these islands starting with 7 night cruises, stopping every day within the Galapagos. My favourite part? All that wildlife and history… wow! 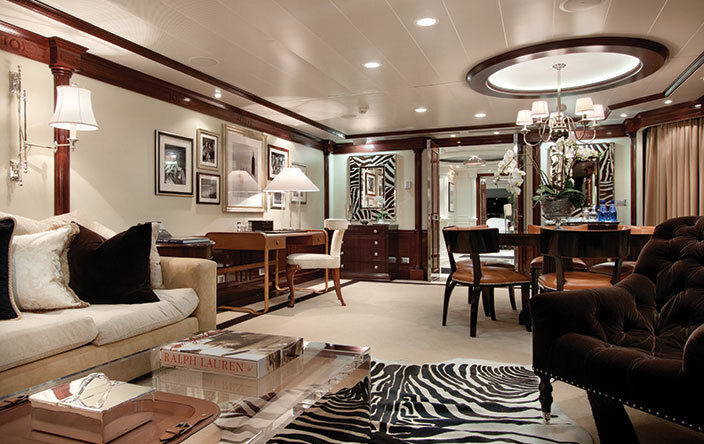 Luxury cruise line Abercrombie & Kent offers a 17-day naturalist guide-led journey across South Georgia, the Falklands and Antarctica. On this cruise you have the chance to visit a penguin colony in Port Stanley, spot birds and whales in the Antarctic Peninsula and navigate the Drake Passage. Holland America also sets sail to Antarctica so it’s definitely on my list! But first, to gather the courage for a minimum 30-day cruise. Every year the cruises cross the Pacific from the US to Australia or the Atlantic to Europe (and vice versa) at the end/start of the cruise season. Several friends have taken these cruises and I’d love to try one as well. Imagine going across the world without having to get on a plane… sounds like heaven! Perhaps once they have the super-fast Wi-Fi though, with at least 20 days to on open ocean I don’t think I could survive. So which cruise have you been on? Which do you want to go on? Maybe I’ll see you on one of the last 5 sometime soon. Share your plans in the comments below. 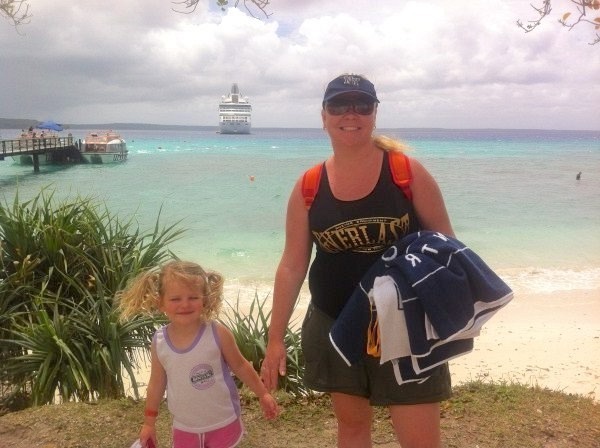 @jehousel I would want to win a family cruise most, but your Alaska cruise looks awesome and a Hawaii one would be great too. Thanks for sharing your experiences. I'm a travveller too and i'm planing have a trip to barcelona. Hope i could have a ticket to watch barcelona basketball club and maybe enjoy the beautiful europe too.